What's the smallest flashlight you have ever seen or had? Hello, folks, I found that there are some interesting tiny flashlights in the market. And they are very tiny but bright. One that made me impressive was the D.Q.G Fairy, super tiny, but boasted to have 120LM max output. What's the smallest flashlight you have ever seen or had? Welcome to share here. 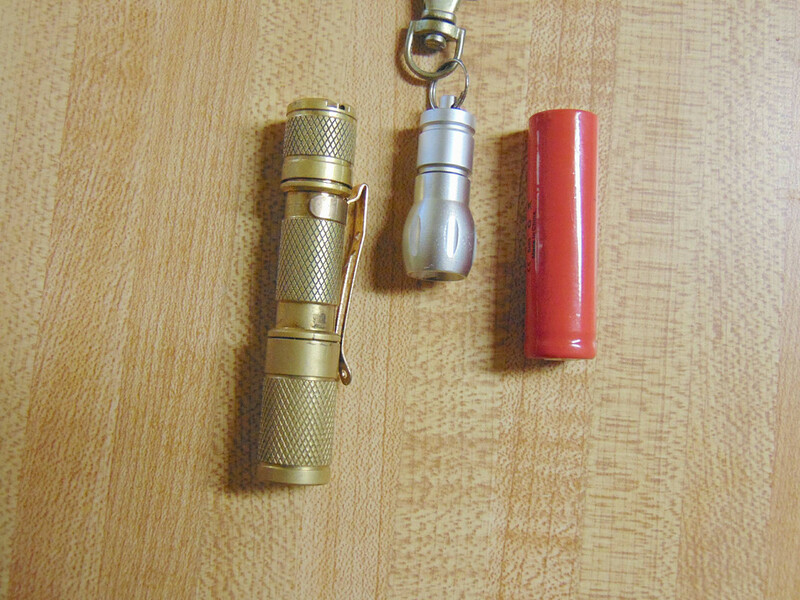 Re: What's the smallest flashlight you have ever seen or had? mmh, if just talking about the size, DQG (a less known chinses brand, even has no webiste) offers some tiny flashlight. One of its super tiny flashlight called Fairy is tiny enough, but not sure whether it's the smallest. I used to have a NiteCore TIP 360 that I would carry around, but I guess I was just too tough on it since the body of it broke after a year or so. Always in search of the best hiking gear. I bought a slew of Streamlight Nano's and hung them on my Christmas tree one year. Actually a pretty useful little flashlight. Trouble I have is losing the darn things, but they make great attachments to zipper pulls to your favorite lady's purse or as a necklace charm. My personal smallest light is a little dollar store light that had next to nothing for output and was really cool white. I had one of these that I had gotten from a guy on another forum and I lost it when the clasp somehow broke when I was fishing one night........just so happened I found another just like it about 17 or 18 months later. I changed out the emitter for a nice warm tint to it now and is actually not a bad little key chain light. Olight S1 baton. This is the smallest for me. But, I am seeing lot more here which are too small than I thought. Although, I bought this 1 years ago after reading this Olight S1 baton flashlight review https://totalguide.org/olight-s1a-review/ and no doubt it was worth buying. Good small light. I used to carry a Photon on my key ring. I saw smallest flashlight Bullet 02 Light a few days back. 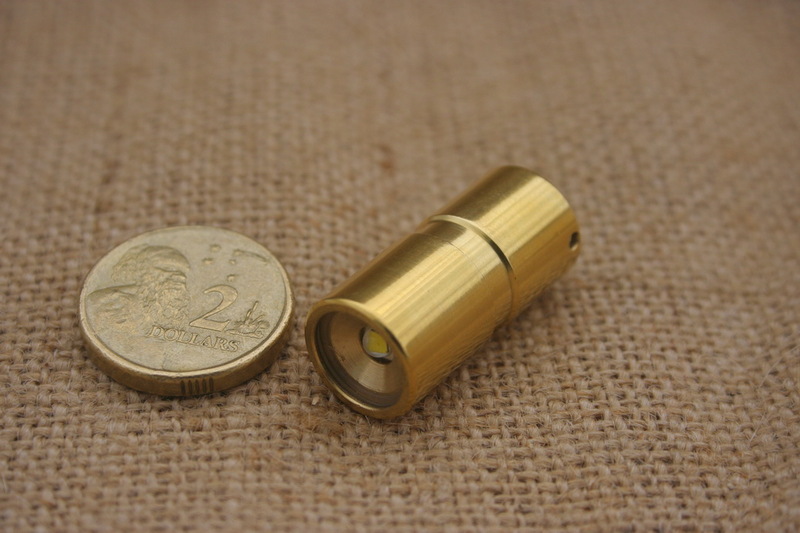 I read there that its world smallest flashlight so far now I am thinking to buy it. I used to have a Bullet 02 Tactical led that I would carry around every where. Actual "torches". Not a battery with led on front. Smallest I've seen. and own. 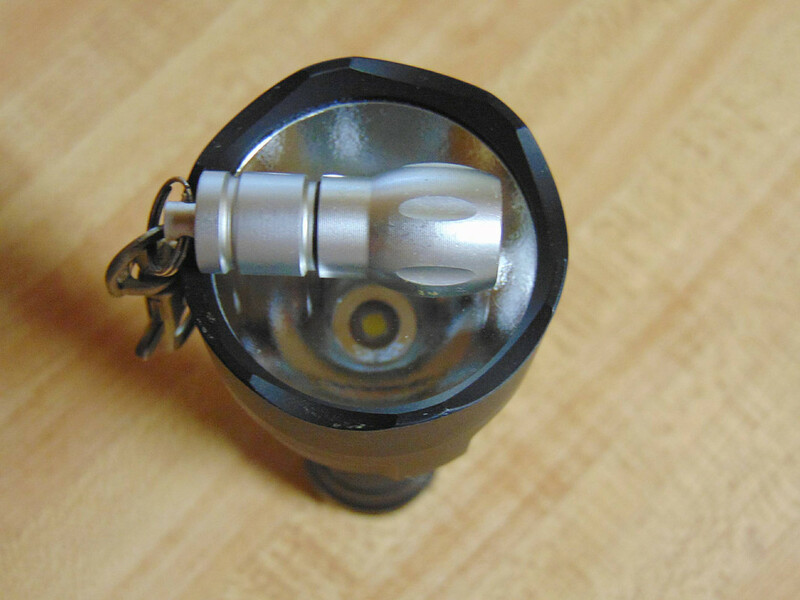 I have Thrunite TN36 UT6 is a compact flashlight that outputs an impressive 7300 lumens.